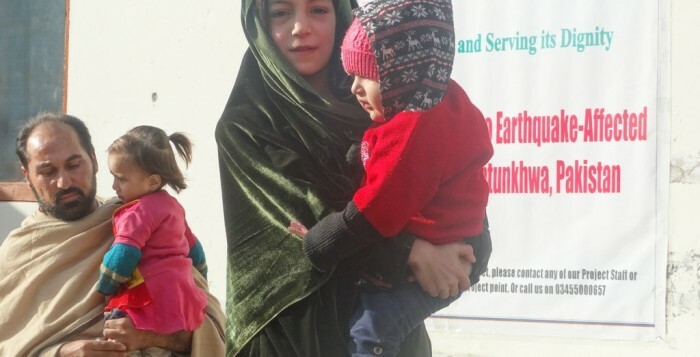 In response to the 7.5 magnitude earthquake that struck the Hindukish mountain range on October 26th this year, affecting thousands of people in northern Afghanistan and Pakistan, Community World Service Asia set up a mobile health unit in district Shangla. The Mobile unit started its activities on October 30th and continued operation as a static Basic Health Unit in Kuzkana, Shangla, after two weeks and still operational. 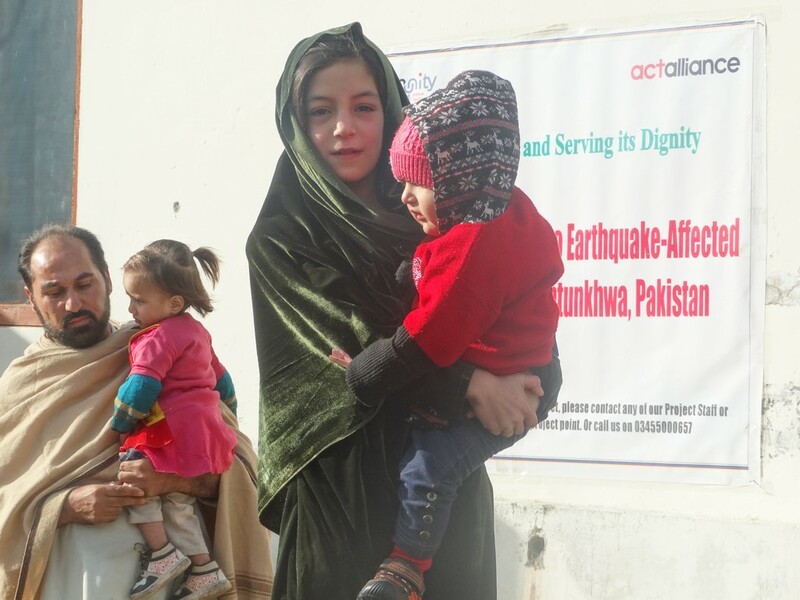 In its thirty two days of activities till December 10th, the Health Unit days catered to 4090 earthquake affected community members in its Outpatient Department (OPD),of which 2271 patients were women and infants, and 1820 men and children. A total of 1033 laboratory tests were conducted to diagnose illnesses among affected communities in the mobile Laboratory and BHU.